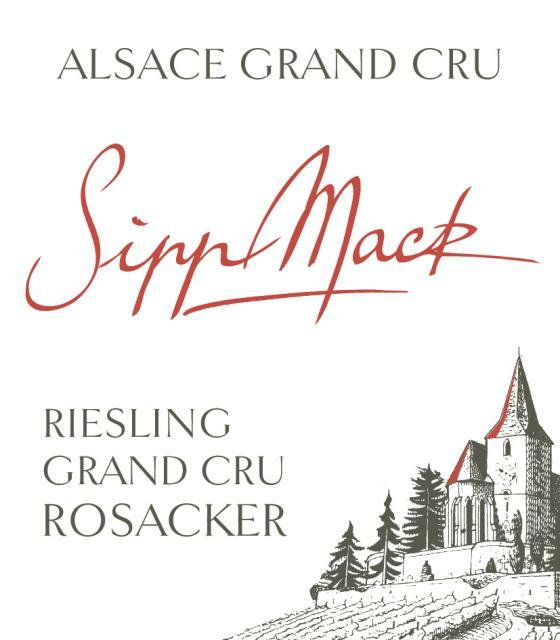 Wines from our Grand Cru Rosacker in Hunawihr, planted in Riesling, represent the height of gastronomic balance. These special Alsace wines show full structure, complex pepper and citrus aromas and great elegance when young. As they age, they reveal more mineral flavors and are recognized by wine professionals to be among the best Rieslings of Alsace. These wines can easily be aged beyond 15 years.